While Facebook is still reeling under the heat of the Cambridge Analytica scandal, a new report in The New York Times has raised fresh concerns about Facebook’s privacy protection policies. The Times has claimed that the social networking giant has been sharing users’ personal information with at least 60 device makers including Apple, Samsung, Amazon, Blackberry, and Microsoft based on the data-sharing partnerships between them. According to The Times, bigwigs like Apple, Amazon, Samsung, and Microsoft are said to have a data-sharing partnership with Facebook over the last 10 years, many of which are still in effect. Under the data-sharing agreement, while the device makers are allowed to offer popular Facebook features, such as messaging, address books and the like button to their customers, it helped Facebook to expand its reach. Further, the agreement allowed outside companies to access user data like relationship status, religious and political affiliations, work history and birthdays. 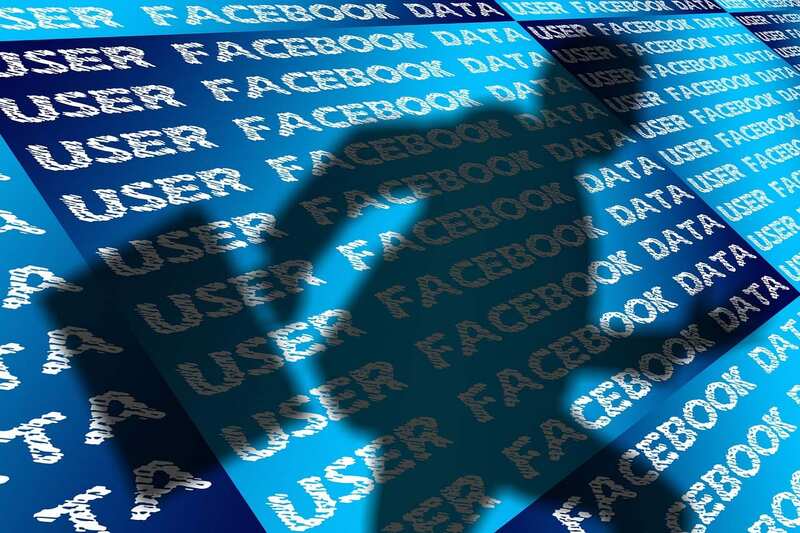 It also allowed outside companies access to information of users’ Facebook friends without their explicit consent, despite data sharing being turned off. Apparently, the data sharing was allegedly an issue as early as 2012. However, Ime Archibong, Facebook’s vice president of product partnerships, responded to The Times’ article with a blog post titled, “Why We Disagree with The New York Times” and stated that these data agreements were a matter of necessity. “In the early days of mobile, the demand for Facebook outpaced our ability to build versions of the product that worked on every phone or operating system. It’s hard to remember now but back then there were no app stores. So companies like Facebook, Google, Twitter and YouTube had to work directly with the operating system and device manufacturers to get their products into people’s hands. This took a lot of time — and Facebook was not able to get to everyone. “To bridge this gap, we built a set of device-integrated APIs that allowed companies to recreate Facebook-like experiences for their individual devices or operating systems. Over the last decade, around 60 companies have used them — including many household names such as Amazon, Apple, Blackberry, HTC, Microsoft, and Samsung. Archibong also said that with the rise of iOS and Android, only very few people depend on these APIs to create bespoke Facebook experiences. As a result, Facebook started “winding down” the partnerships in April, and has ended 22 of them until now.